Where Can I buy Tents in India ? 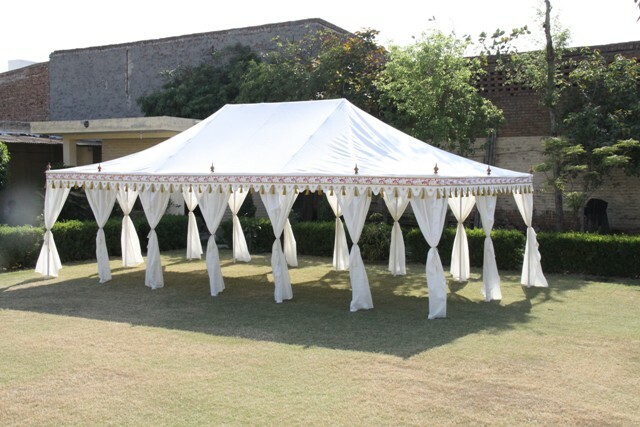 We are manufacturers and exporters of Tents in India. 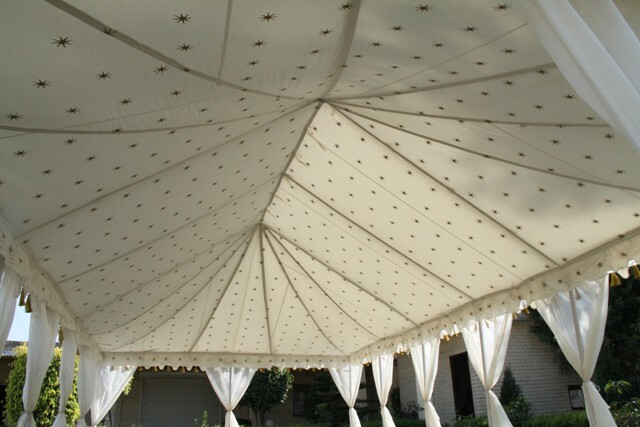 Our exclusive tents and canopies are famous world wide, specially in USA, UK and Europe. 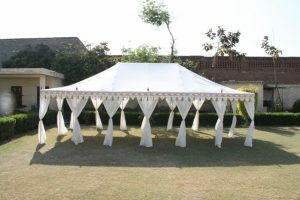 Small tents are easily put up in the back yard and home gardens, depicting rich Indian culture. Thus making our younger generation aware of our traditional existence. In India you can buy our very exclusively hand crafted tents and marquees from us at Sangeeta International. 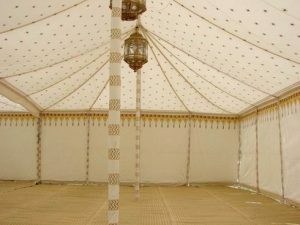 We make the best quality Indian tents, cabanas, party tents & marquees. Where to buy Indian Tents ? 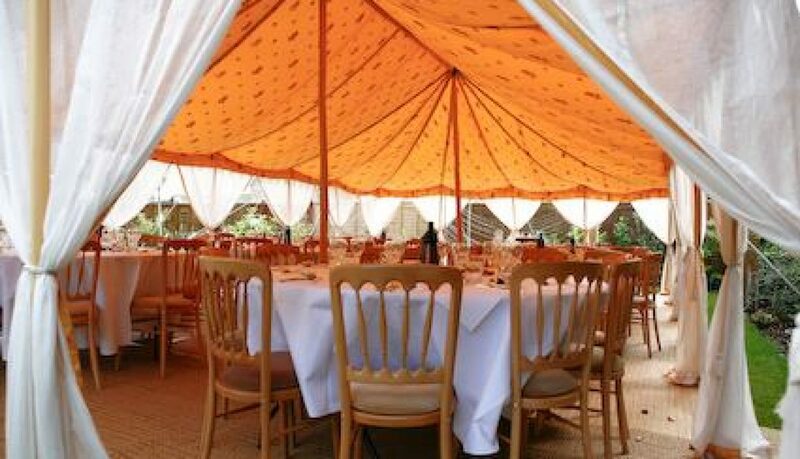 Indian Tents are all hand crafted and hand block printed to give you the feel of owning a designer tent, a master piece !! We at Sangeeta International make beautiful Indian tents, for your party, wedding and family get together. 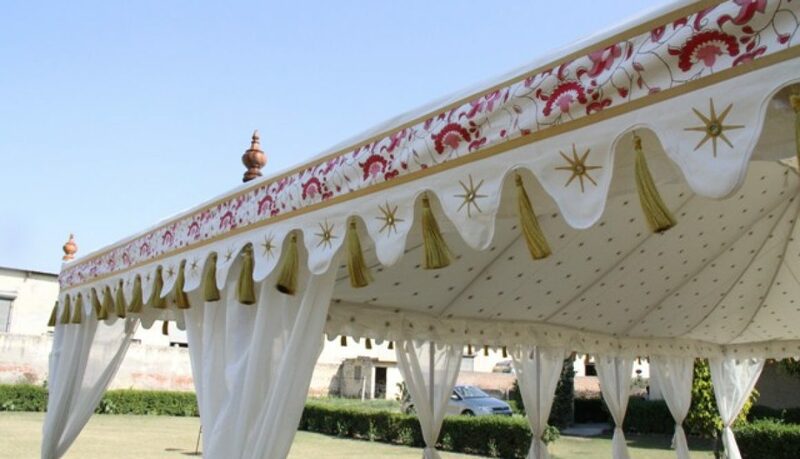 This newly designed tent is in itself a master piece, Indian Raj Tent. 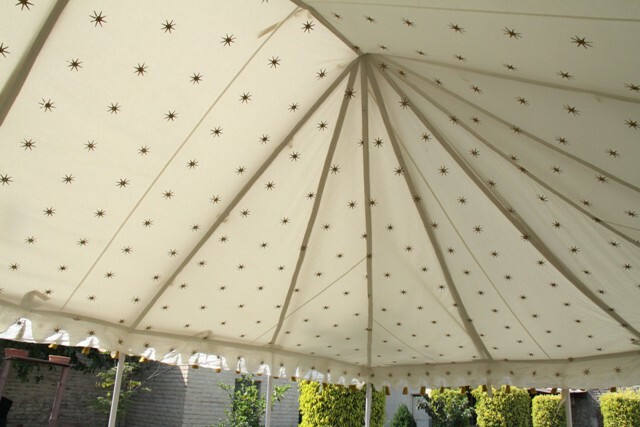 Its beauty is in it detailed outer valance and delicate Star & Mirror print on the inside. 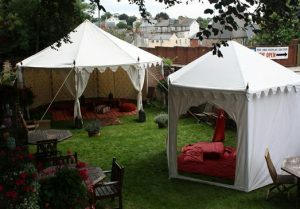 You would surely love to own one of our Indian Tents & Cabanas !